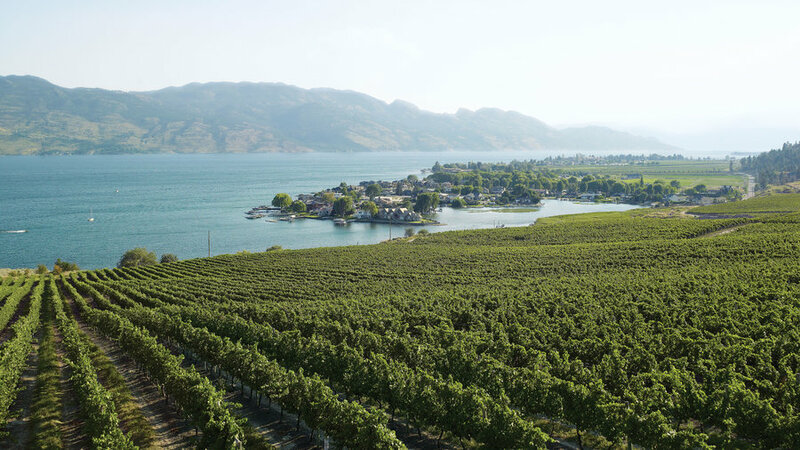 Howard Soon, Sandhill’s master winemaker, is a legend in the Okanagan and has probably been making wine longer than anyone else in the valley. He’s known for working in partnership with the winery’s four grape growers (each of whom oversee a separate vineyard), taking the best of what they give him and coaxing it gently into wine. All of his bottlings are single vineyard and are very reasonably priced; especially worth seeking out are the Pinot Blanc (which uses oak, says winemaker Soon, “for good and not for evil”); and the lean, crisp, gold-green Pinot Gris (great with seafood). Tasting room (shared with sister winery Calona) open daily; in Kelowna; 250/762-9144. У нашей фирмы важный блог со статьями про https://yarema.ua.